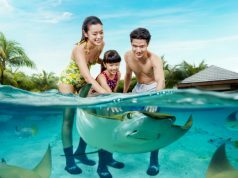 Visiting Asia’s hit-list destination, Singapore and don’t have time to stay? Well, here is tested and proved 1-day itinerary to give you the real taste of the country. Singapore is flourishing with a skyline of the future, a melting pot of culture, green spaces and religious monuments. Who would have thought that this blip on a world map would make it to one of the top destinations in everyone’s bucket list? Despite its small size, the country is growing unstoppably and has managed to pack a diverse punch of entertainment and enjoyment. With a day in hand, you can explore the major landmarks, do best things and relish the delicious culinary delights. 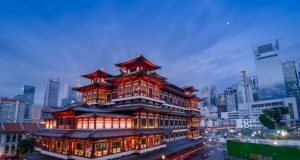 What to know about Singapore? 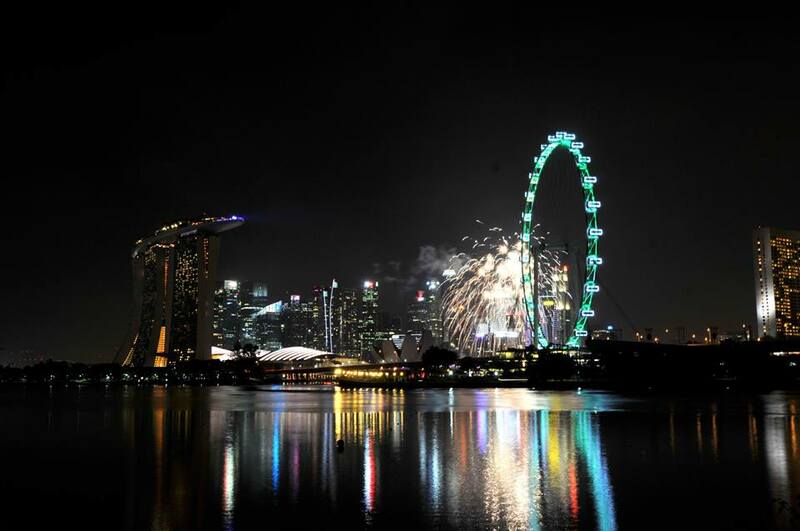 Singapore is suggested as an all year round tourist destination. It blends the economic progression with a strong heritage. The weather remains hot and humid, but some months are marginally cooler than the rest. This makes November to March favourable for tourism. Roaming around the country is a matter of minutes, and you could thank the efficient and extensive transport system for this convenience. – Drop off at the futuristic and award-winning park, Garden by the Bay, featuring the unbelievable man-made tree structures called the Supertree Grove. If you desire to see it up close, walk on the impressive Skywalk. – Head towards the remarkable architectural museum, shaped like a Lotus, the ArtScience Museum, highlighting the historical achievements of Singapore in 50,000 square feet. – Now here is a great way to view the dominating skyline of the country by venturing up to the Sands SkyPark. – Head over the walk bridge towards Esplanade boasting a separate concert hall, theatre and outdoor performance area. Take a right and you’re at the Singapore Flyer, the world’s largest observation wheels. – And of course, you cannot leave this magical place without visiting the stellar Merlion-Singapore’s iconic and mythical landmark. It is 70-tonne, water-spouting, half mermaid-half lion. – Have a delightful breakfast at one of the many exotic restaurants here. TWG Tea Garden is known for desserts, Melt Cafe has multi-cuisine wonder, Colony is loved for seafood and Edge will serve you the crispy crab legs- the decision is yours. Tip for the day- Singapore is immaculately clean and tidy, and littering around is against the law. Even chewing a piece of gum is banned here. Follow these and join its society with zero crime rate. When the sweltering Singapore heat gets too much, duck inside the famous markets and malls for the ultimate retail therapy. Show your shopping frenzy at Marina Bay where there are gorgeous choices of malls- Suntec City Mall and Marina Square. But if you have had enough of this place and are serious for shopping, drive to 5 km away Orchard Road. If you want to shop everything from luxury clothes to book and beauty parlour, take a stroll in the Ngee Ann City. Orchard Central is the in-vogue and new boy on the road where you can enjoy 25% off but if old defines your trust, then stop at Tangs. 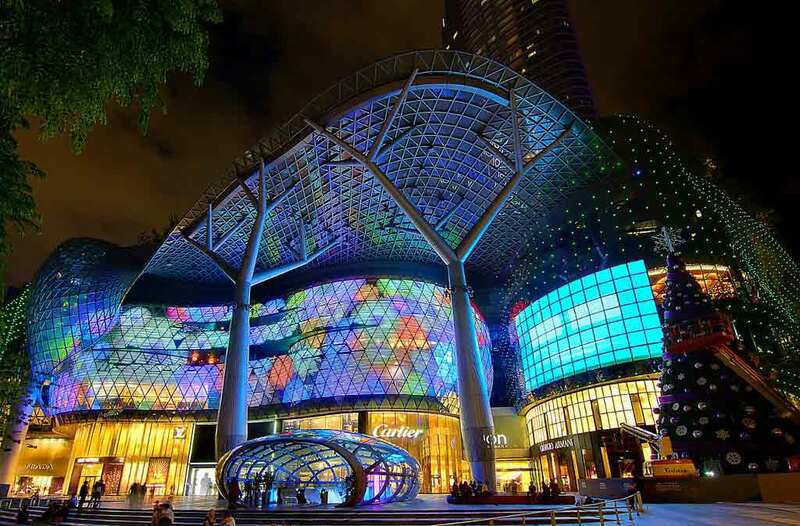 And at the end of the road, you can find a glamorous shopping complex ION Orchard. By now you would have cracked up in the heat and would like to savour some really mouth-watering cuisines. Well, you would be glad to know Singapore is an island of feasting. It is a mass of ethnic influences, like Chinese, Malay, Indonesian and Indian, and this offers an opportunity to eat the most variety of cuisines. From cheap hawker fare to the fancy dining lounges, the city-state is your passionate food stop. 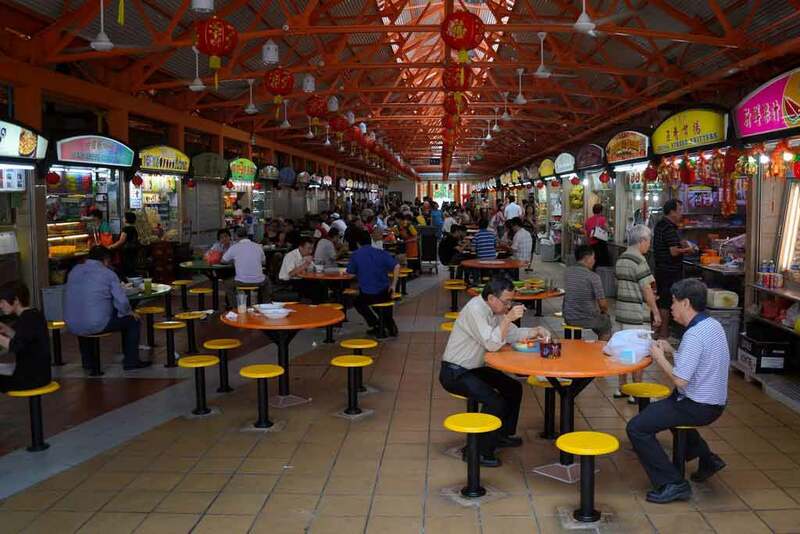 The best for lunch is the Maxwell Food Centre, where you get an array of food to choose from. Try some traditional dishes like the Wanton Mee, Chinese porridge, fish soup, Laksa and Curry Fish Head. Mango puddings and Ice Kachnag are tastiest endings to a meal. And in case you drool over Indian food, there is nothing better than the Little India which is at the tiniest distance from Orchard Road. Have a mind-blowing afternoon/evening in the colourful shop-houses and attractions of Chinatown. It mixes the old and new culture and is one of the must-sees in the 24 hours in Singapore. It belies the rest country by stooped buildings and a lot of traditional souvenirs bursting out onto the streets. – The street market is jammed with shops selling everything from clothes to statues. 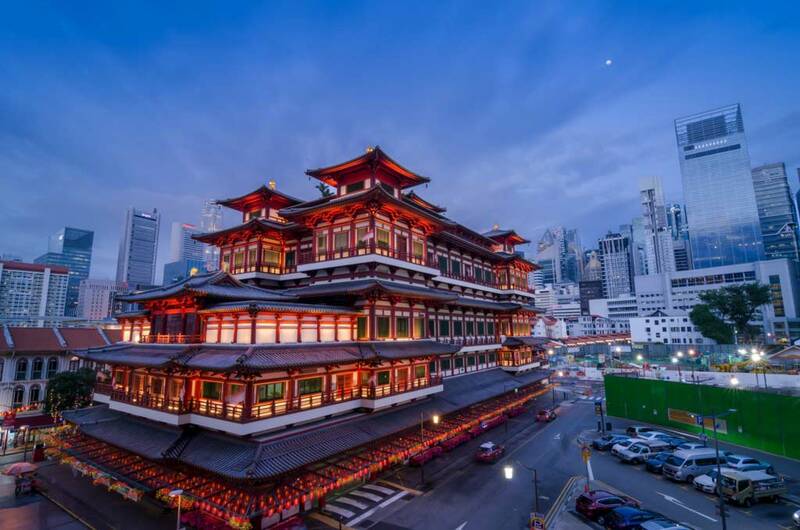 – The region becomes sacred by the spectacular Buddha Tooth Relic Temple and serene Sri Mariamman Temple. – If innovation is your cup of tea, get inside the Red Dot Design Museum and if history entices you, visit the Singapore City Gallery. – Singapore is ruling with plenty of observatory desks and why not when it’s built with such a perspective, design and creativity, it’s worth seeing from the top. To have a bird-eye view and admire the vista, rise up to the last floor of one of the world’s tallest residential building Pinnacle@Duxton. 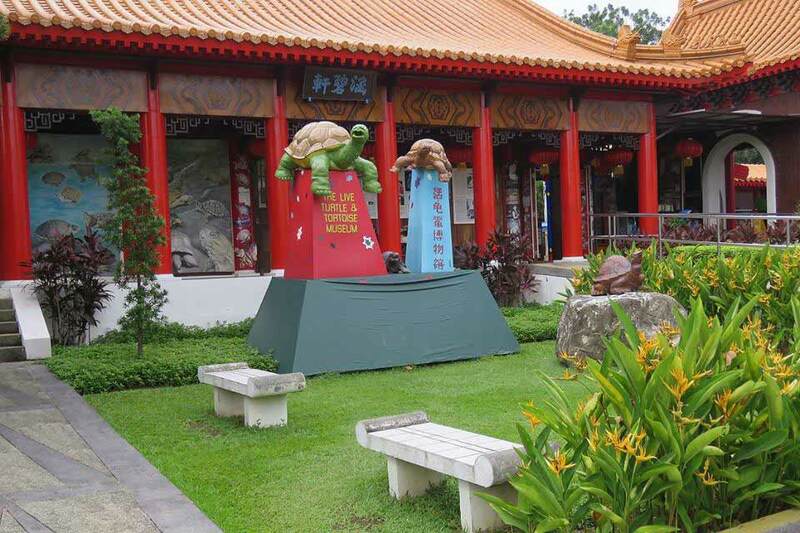 At walking distance from MRT stations, this place gives a display of vibrant and lively lifestyle. 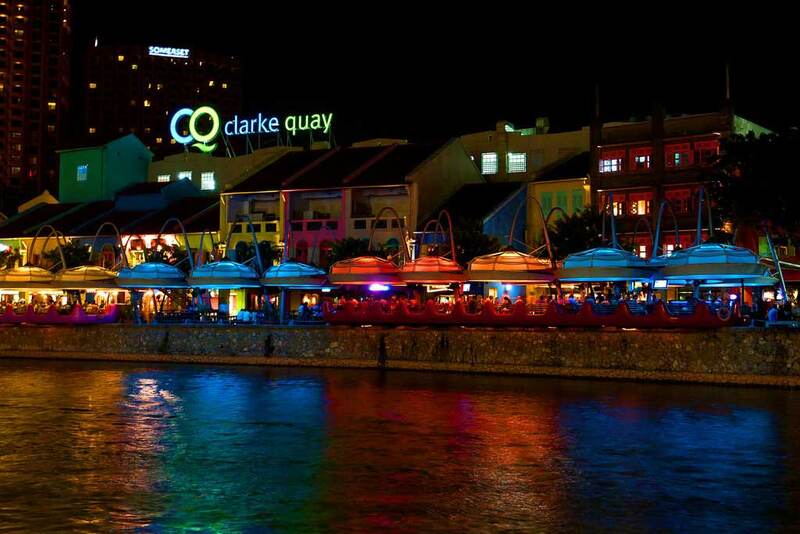 There are various restaurants, bars and clubs near the stunning waterside where you can dine, dance and drink. But before that take a ride on the boat in the Singapore River and discover some interesting sights. Still have spare time and still on energy mode, just at countable metres is the Boat Quay which has spectacular view and eateries. 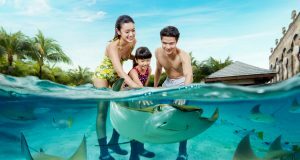 Where to stay in Singapore for one day? Singapore has no dearth of accommodations for the visitors and this makes it even more tempting. There are some outstanding 5-star hotels like The Raffles, Mandarin Oriental, Fullerton, Pan Pacific and Four Season which have the luxurious amenities. 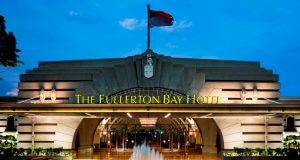 And in case, budget is your concern, choose the following hotels- Robertson Quay Hotel, Holiday Inn Express, Hotel Clover the Arts and Fragrance Hotel. You would have missed the Sentosa, well, maybe next time. Because keeping it really breezy and easy-going for a day is important to enjoy all places. We are sure this guide will create a perfect tour of one day in Singapore for you. 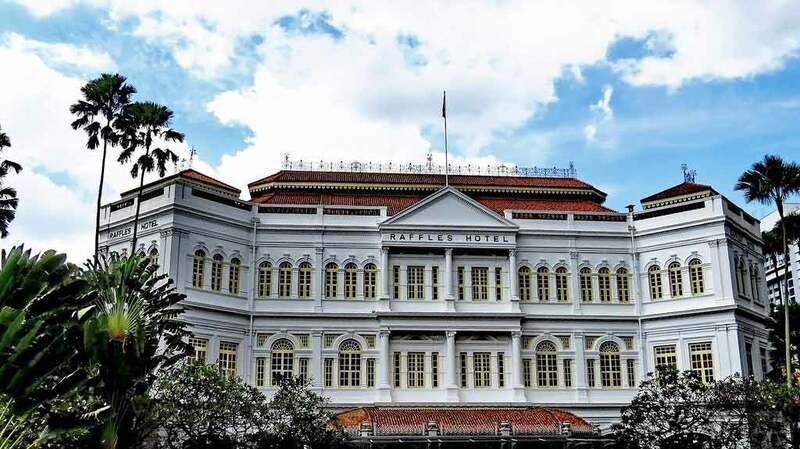 Next articleThe Best Singapore Hotels for your stay!